Back in July last year, Japanese multinational telecommunications corporation Softbank agreed to buy ARM Holdings for around $31 billion. Now, just six months after the deal was signed, Softbank is selling 25 percent of the British Semiconductor designer to a Saudi investment group. The $8 billion stake in ARM is being sold to a new $100 billion technology fund, known as Vision Fund, created by Softbank founder Masayoshi Son with Saudi Arabia and other investors, according to the New York Times. Son had met with Donald Trump before he became President in January to talk about using the fund to buy stakes in US tech companies, thereby creating thousands of new jobs. 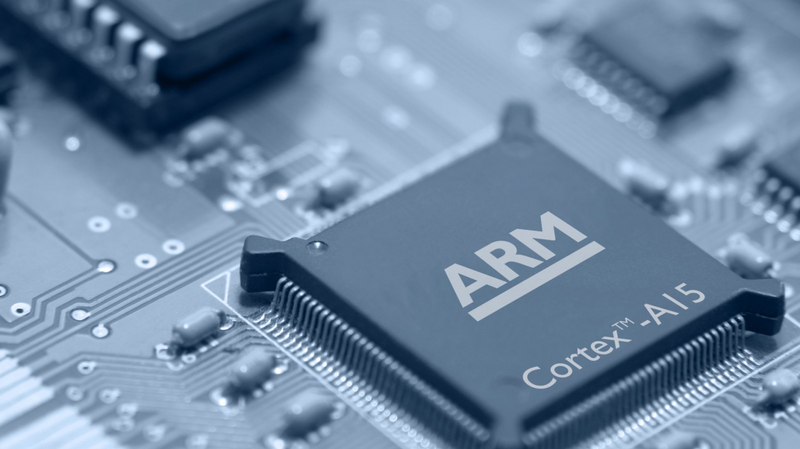 When Softbank bought ARM, whose designs feature in 95 percent of the world's smartphones, the UK government took it as a positive sign, one that potentially showed companies were willing to invest in the country following uncertainty in the wake of Brexit. The firm pledged at the time to keep ARM’s HQ in Cambridge and double its staff over the next five years, but selling such a large share has called those commitments into question. The Financial Times does, however, write that the UK government has been notified of the recent deal and raised no concerns. As one of the biggest tech firms in the world, Softbank has made a number of large acquisitions in the past, including Vodafone's Japanese operations and US network carrier Sprint Nextel for $20 billion in 2013, making it the biggest foreign investment by a Japanese firm at the time. Both ARM and Softbank declined to comment on the deal.